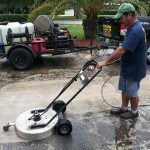 Looking for a professional pressure washing company in Weston, Florida? Would you like the beauty of your home’s exterior to be restored to its original condition? 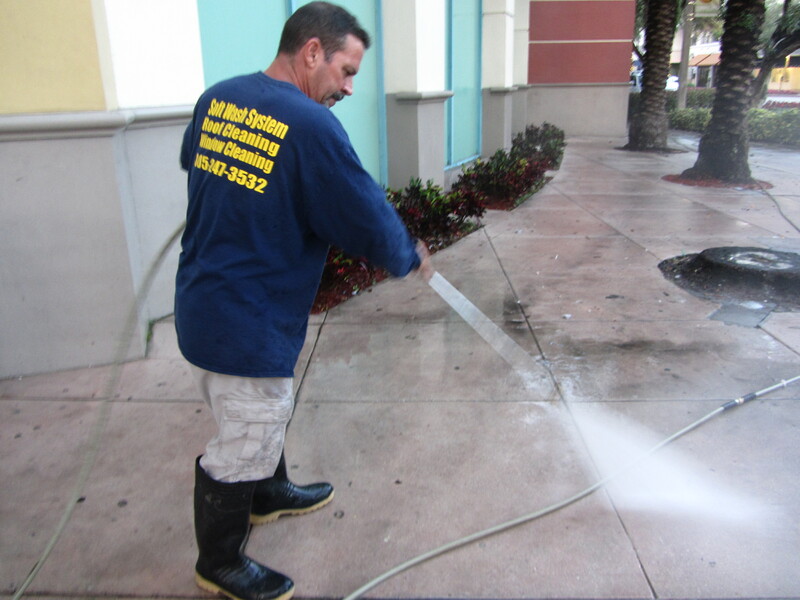 Our professional exterior pressure cleaning services include decks, walkways, driveways and all exterior hardscape. 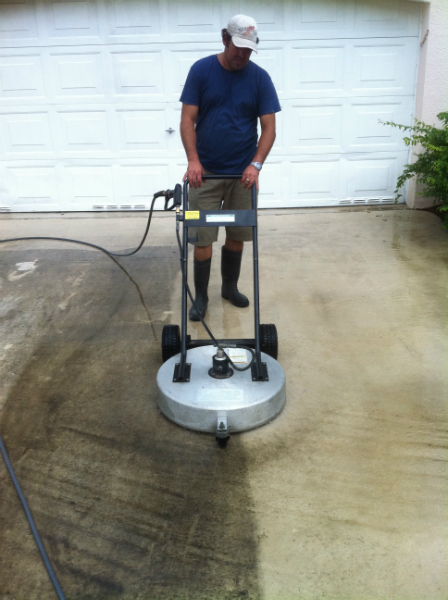 We can also remove green algae, dirt, hard water stains and rust stains on any surfaces you require. 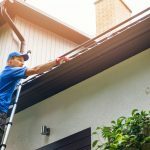 First impressions are critical, and whether you’re a residential or commercial customer, you need your exteriors to look like new. We accomplish this using eco-friendly products and according to the highest standards. 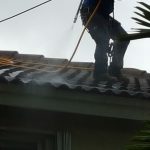 If you are a homeowner, a commercial property owner or a condominium association that needs your exteriors to have a newly defined original appearance, give us a call and we’ll use state-of-the-art equipment and our experienced manpower to provide complete restoration services. 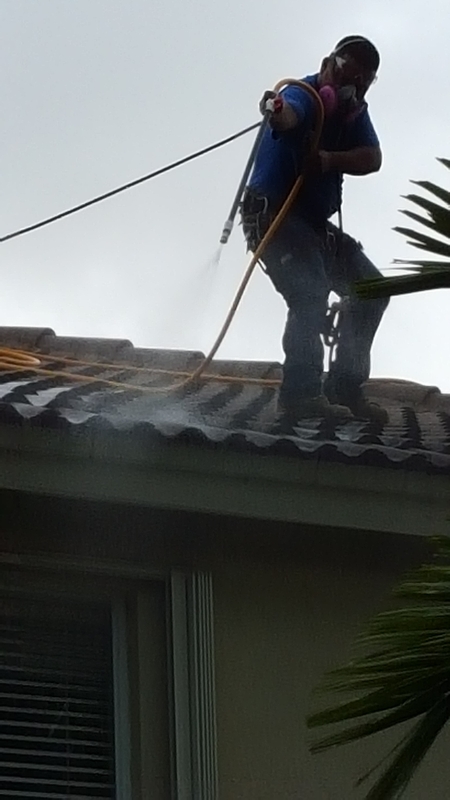 Our services are diverse and cover the spectrum from window cleaning and cleaning your lanai to pressure cleaning your exteriors. 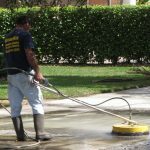 We have the ability to professionally clean any surface, inclusive of your garages, sidewalks and carports. 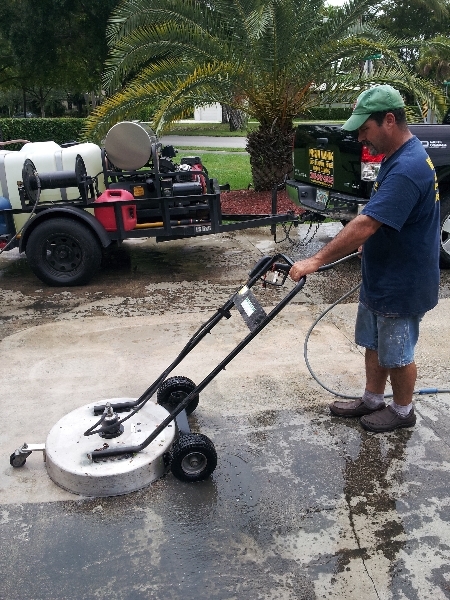 Proper pressure washing eliminates the mold and mildew that accumulates in the humid Florida environment. We can make your home stand out in the neighborhood. Our proprietary products and methods set us apart from the competition. 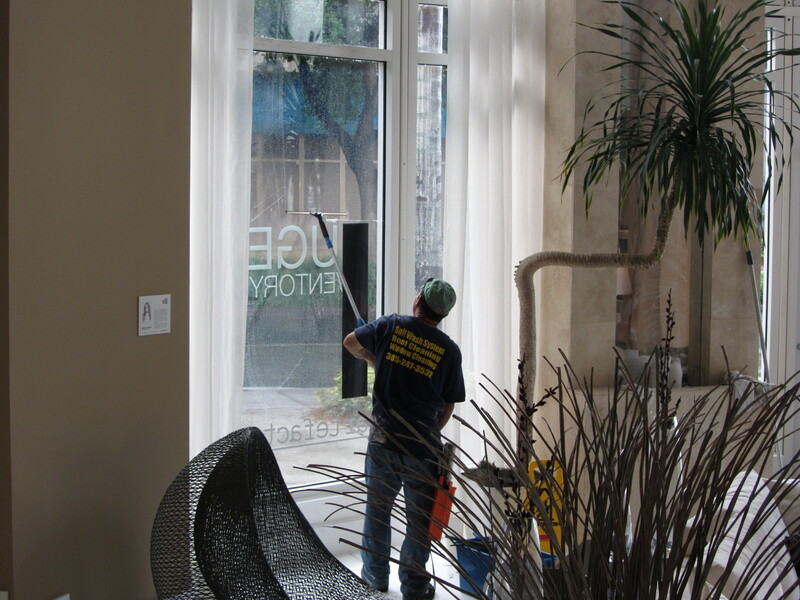 We can increase the value of the property through an enhanced appearance. 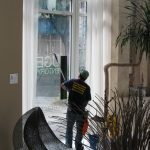 A clean appearance equates to higher property values, higher returns on investment and more business from your customers. 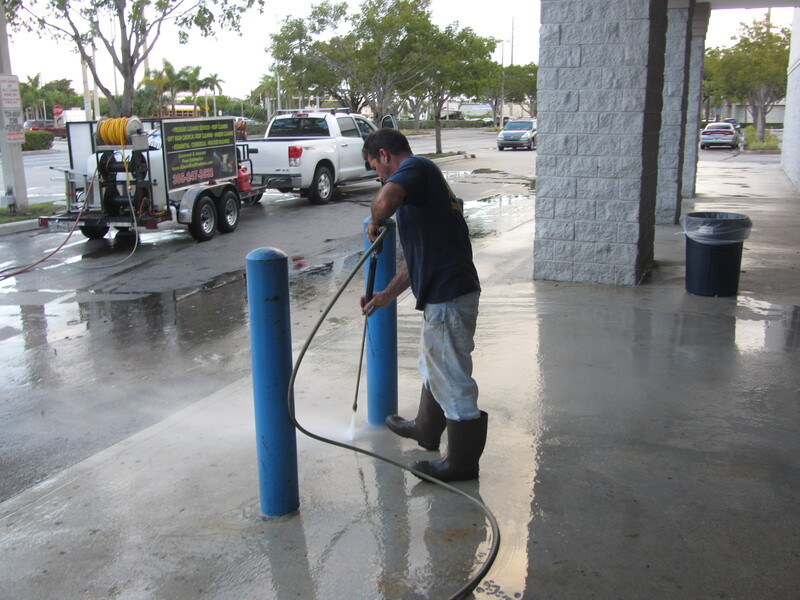 Oil stains can be a slip and a liability hazard. 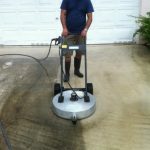 Your parking garage may have mineral deposits, mildew, buildup of algae, and rust stains that are all a hazard to your family. 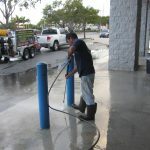 We pressure clean all of these stains, oil, mud and even hydraulic spills. All contaminants are safely removed. 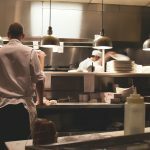 A good rule of thumb is that 80% of your maintenance should be proactive. Only 20% should remain unplanned. 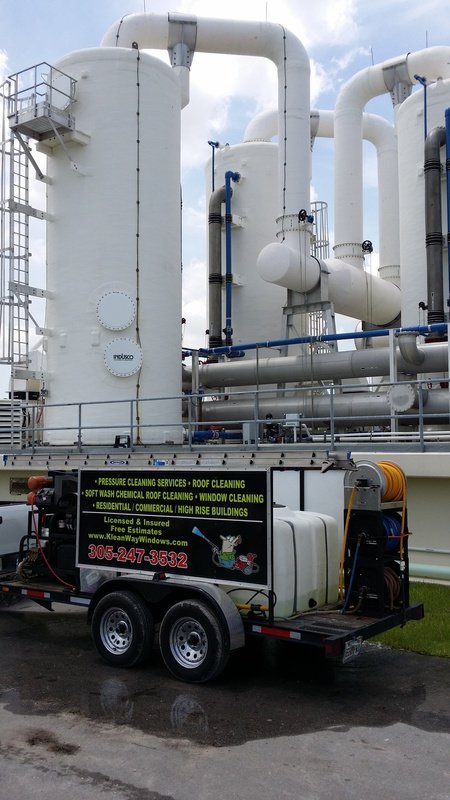 This is important since unplanned maintenance is always more costly. Our staff is respectful of your home. 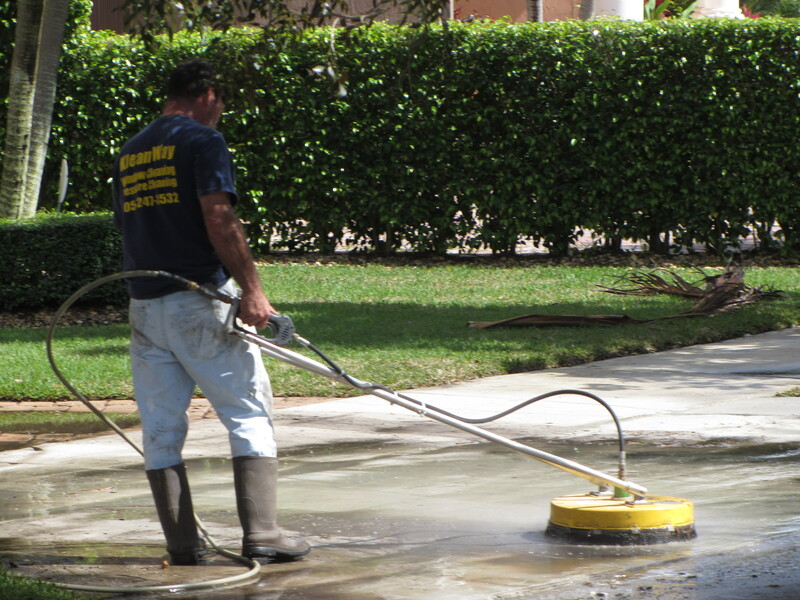 They exercise superior workmanship and use cutting-edge equipment. We intensely train them for safety. We are fully licensed and bonded, leaving you with no insurance concerns. 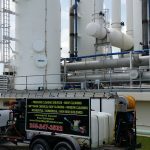 Our staff is trained in OSHA safety procedures, and will thoroughly and timely communicate our processes to you. Finally we provide a written estimate with all of the detail you need before we proceed, so that you know exactly what is included in the price. We will stay within your budget and provide you with peace of mind. Our commercial clients have included office complexes, retail storefronts, multi-story buildings and even entertainment complexes. Let our next client include you!